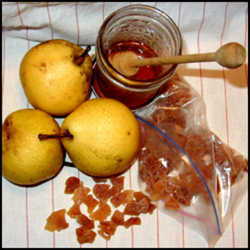 If you make homemade applesauce, apple butter, or bake fresh apple pies, don’t throw away the peels and cores. Use them to make apple cider vinegar. It's also possible to make apple cider vinegar from whole apples. You can save apple peels and cores in the freezer until you have enough to make a batch of vinegar. Organic apples are ideal for apple cider vinegar, especially if you will be using the peel. If you're not using organic apples, discard the peels. Apple cider vinegar with "the mother" has many benefits and uses. Because it's made by fermentation, apple cider is high in phosphorus, magnesium, potassium, and calcium. Hippocrates is believed to have prescribed ACV for a variety of ailments. 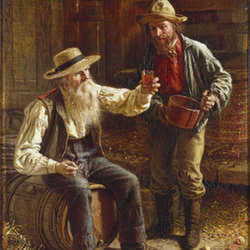 It's the base for fire cider which can be a useful remedy to help stop a cold faster. ACV increases stomach acid and helps the body digest food more quickly, helping to prevent gas and gastric reflux that causes heartburn. In addition to its many benefits when taken by mouth, ACV is good for the skin. Added to bathwater, it helps restore the skin's pH balance. It also helps kill skin bacteria and fungus which can benefit a number of problems, including eczema and dandruff. It makes a good hair rinse to replace commercial conditioners. Most of the ACV found in the supermarket is pasteurized and highly filtered. These versions work well for cleaning but are not optimal for internal and culinary uses because most of the benefits disappear once "the mother" is filtered out and the vinegar is pasteurized. A few commercial brands still contain "the mother”. 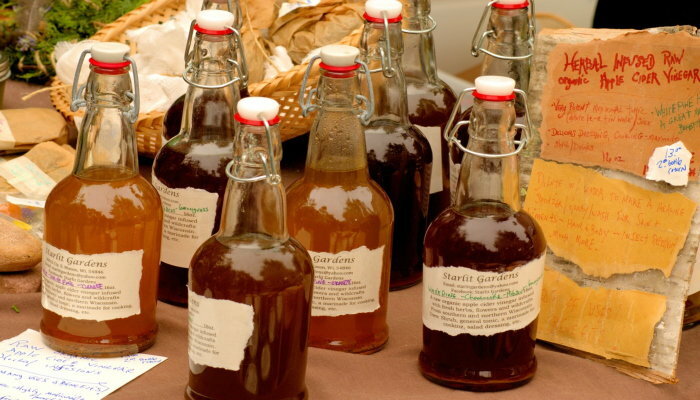 When you make your own ACV, you know that your vinegar retains all its healthy benefits. The sugar in the recipe is necessary to feed the bacteria, but most or all of the sugar is used up in the process. You can also use honey, but it will not work as well and slows the process. Because the sugar is broken down, there's no effect on blood sugar. It's important that you don’t introduce any bacteria other than what is naturally occurring. Make sure the equipment and the jar are very clean. You can use a single variety of apple; however, the flavor is best if you have a mix of varieties. White scum will form on the top. That's normal. But mold is not and will spoil the ACV. Make sure the apples stay submerged under the water to prevent mold. 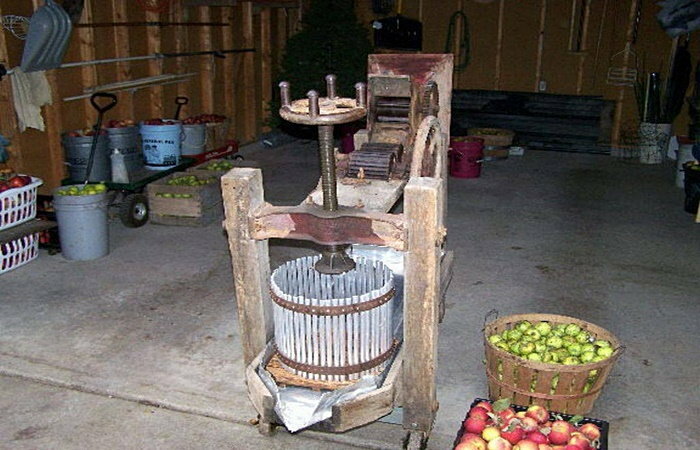 You can use a fermentation weight or a clean glass jar placed on top of the apples to weight them down. 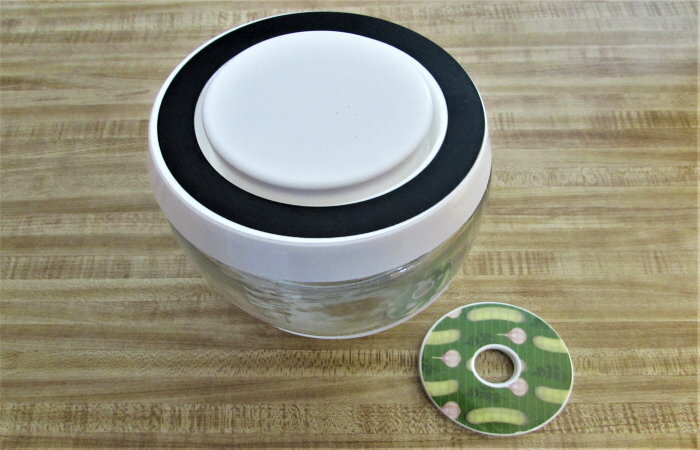 Keep the jar well covered in order to discourage gnats and flies, but be sure it's still able to breath and release the gasses created during the fermentation process. Do not use a solid lid. Cheesecloth or a coffee filter works well. At some point, you will probably see a stringy substance forming on the surface. This is "the mother". It can be removed or left floating in the vinegar. Preparation time - 5 minutes, fermentation time - 1008 hours, Yield - 2 cups. Ingredients: organic apple scraps, 2 tablespoons cane sugar, 2 cups filtered water. 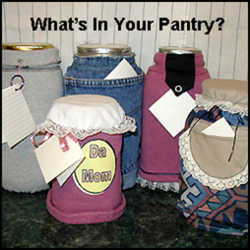 Clean the jar very well and air dry. Fill the jar ¾ full with apple scraps. If you're using whole apples, rough chop them before adding to the jar. Dissolve 1 tablespoon cane sugar in 1 cup water. Pour sugar water over the apples until they are completely immersed. Add a little additional water, if needed, to make sure the apples are covered. Weigh down the apples with a fermentation weight or small glass jar. Any apples exposed to the air could mold. Store at room temperature in a dark place. Leave the jar there for approximately 3 weeks. Check it every few days to make sure the apples are still immersed and that no mold is growing. After 3 weeks, the smell should be fairly sweet. Strain the apples pieces out and return the liquid to the jar. Compost the scraps. Re-cover and put the jar back in a dark spot for another 3-4 weeks, stirring every few days. When the ACV has reached the tartness you desire, put the lid on or transfer to a different jar with a lid. It's now ready to use. 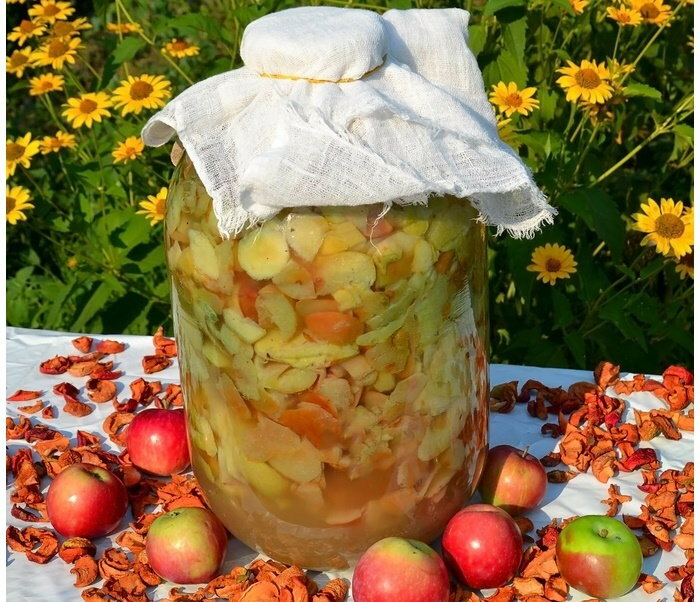 If you are making more than a quart, be sure the apple scraps fill the jar ¾ of the way and are covered with the sugar water. 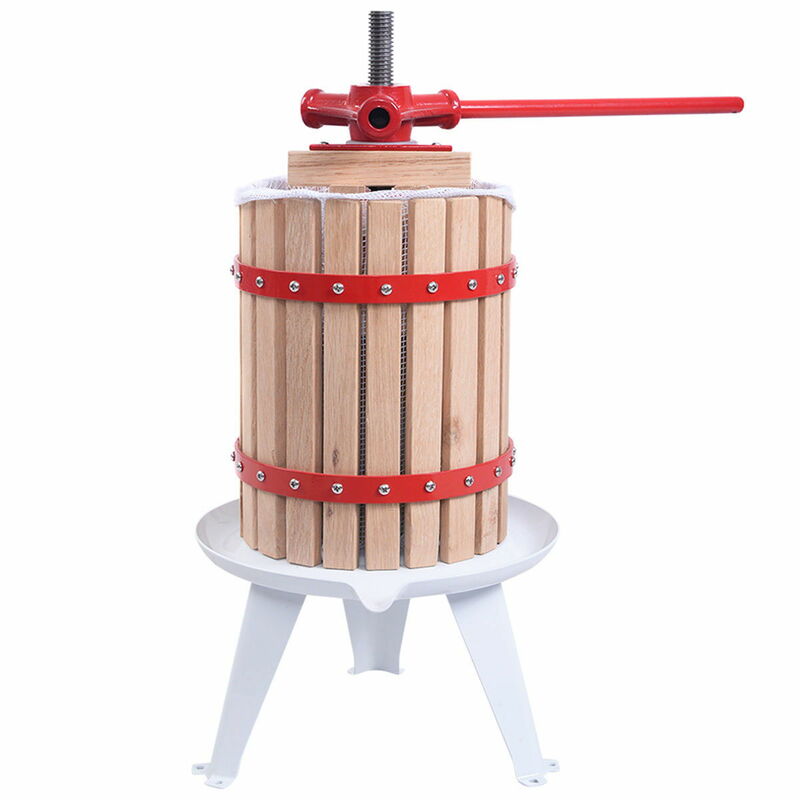 When the ACV is ready, you can save either "the mother" or a small quantity of the finished product to start a new batch. That batch will have a faster fermentation time.